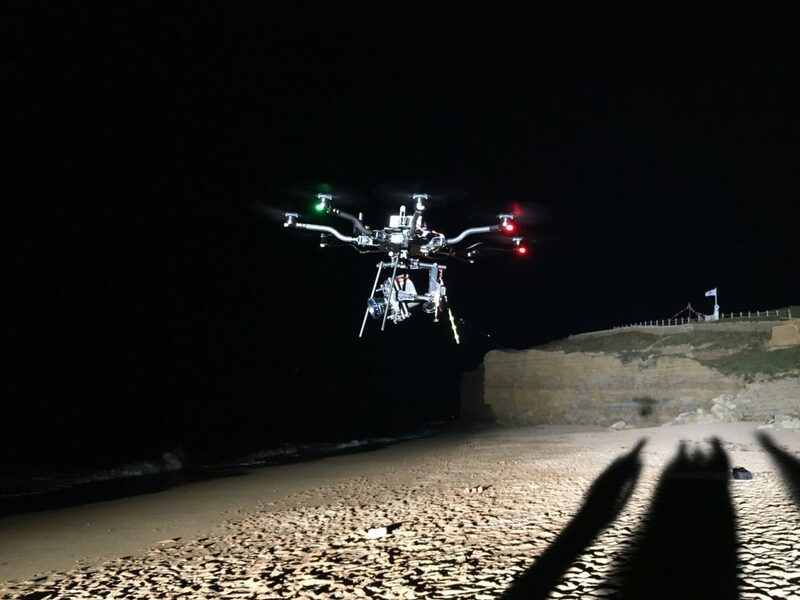 We’re so excited to see Broadchurch back on the big screen again – we’re even more excited to see our aerial filming work punctuated throughout the series. 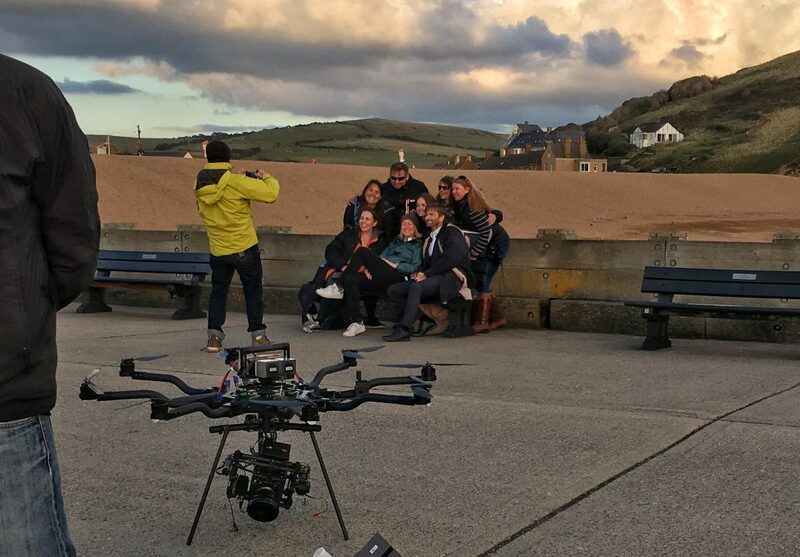 We spent a number of days last year filming with our ALTA 8 and Alexa Mini drone on the windy South Coast (near West Bay). 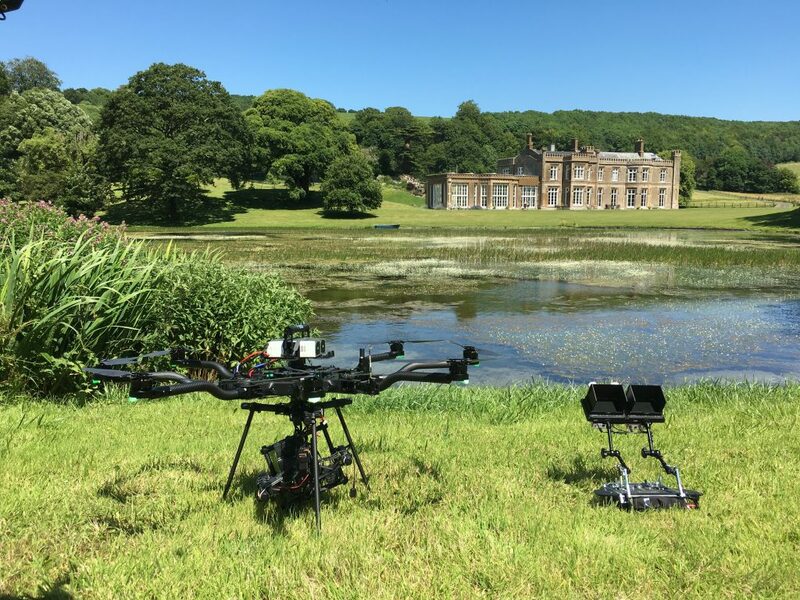 Lots of longs days and tricky locations (thanks to Graeme MacKenzie) but we had a blast working on this production… such a lovely team of people – it really felt like we were part of the family by the end. If you missed the first episode on Monday 27th Feb, see it here. Catch the next episode on Monday 6th March. 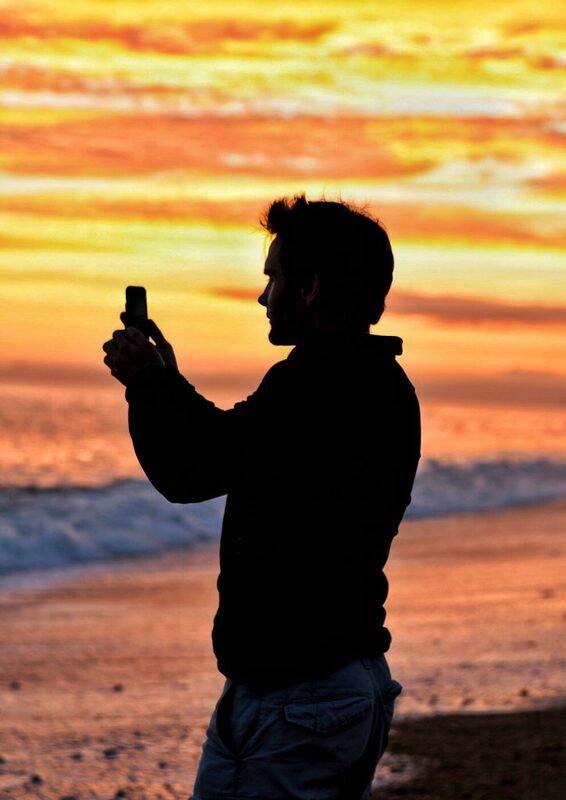 Chris captures the sunset before a night shoot. 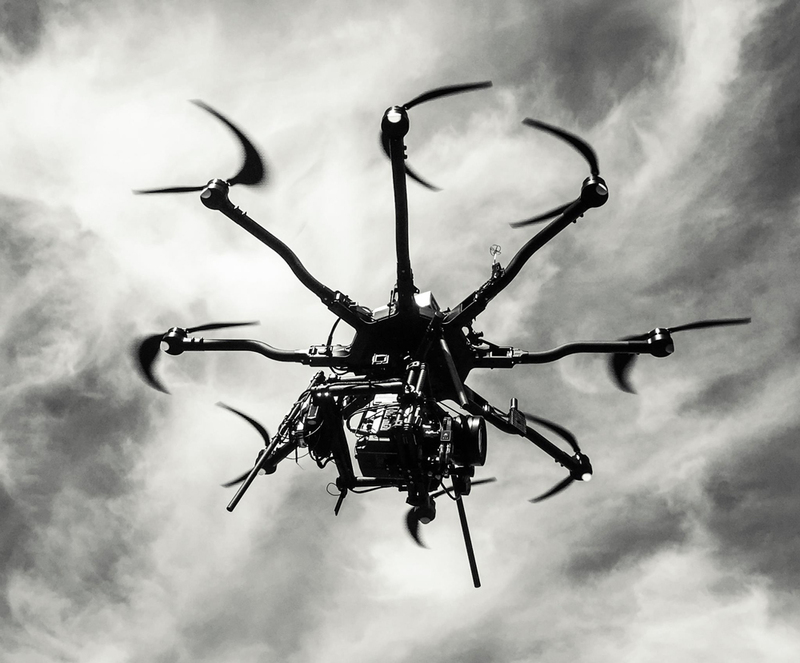 The under belly of the beast – Our Alexa Mini drone in action! Thats a wrap with David Tenant and Olivia Coleman! 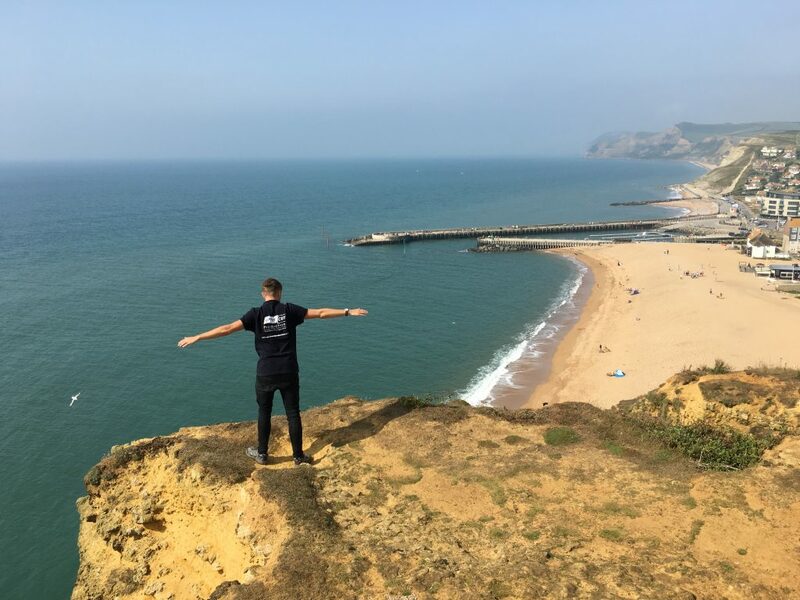 James doing preflight checks on the cliff top. Night shooting in the early hours. Take off and landing on the beach – we love a challenge!